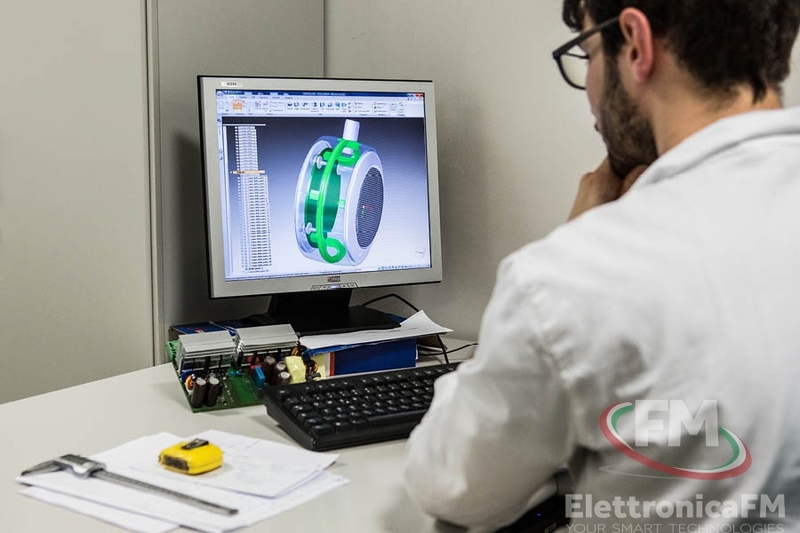 Clients may request the design of a product from their own specifications or make changes to existing projects/products, in order to improve them or optimize quality and costs. An extensive experience in various fields of application allows us to collaborate with the client’s technical and marketing structure, in order to meet their different market needs. 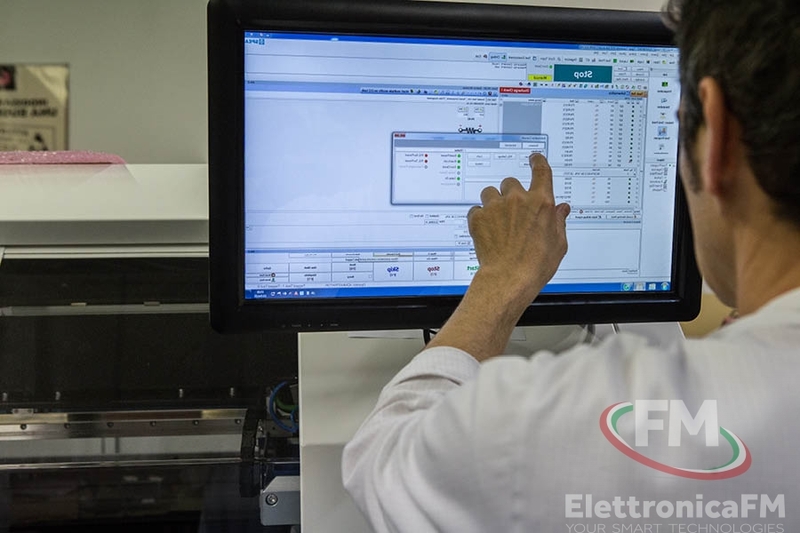 Elettronica FM is capable of developing Apps that are dedicated to each product and its infrastructure on a Cloud. 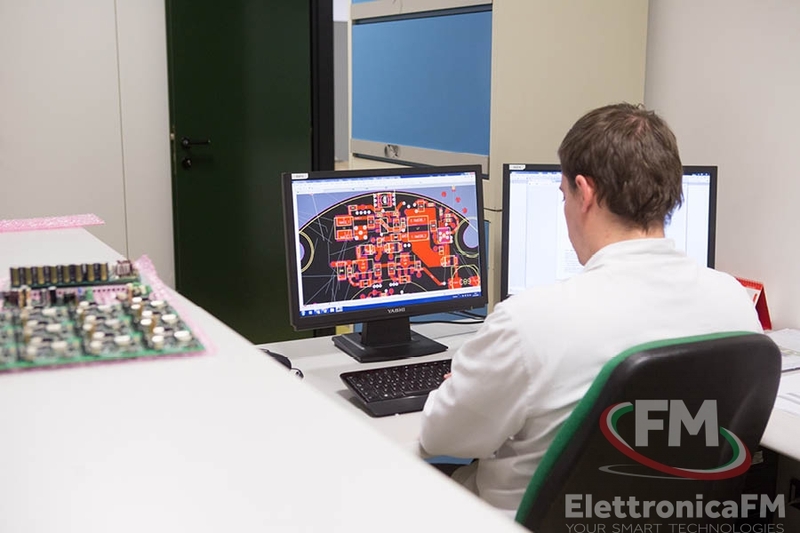 Elettronica FM can produce samples needed for process and product assessments in a short period of time and with quality-cost effectiveness suitable to the needs of its clients. EFM manages all the activities required to obtain certifications or product approvals from accredited national and international organizations.